It’s festival season, y’all – and with autumn weather cooling the city, it’s the perfect time to get outside and enjoy a good book, film, or concert. 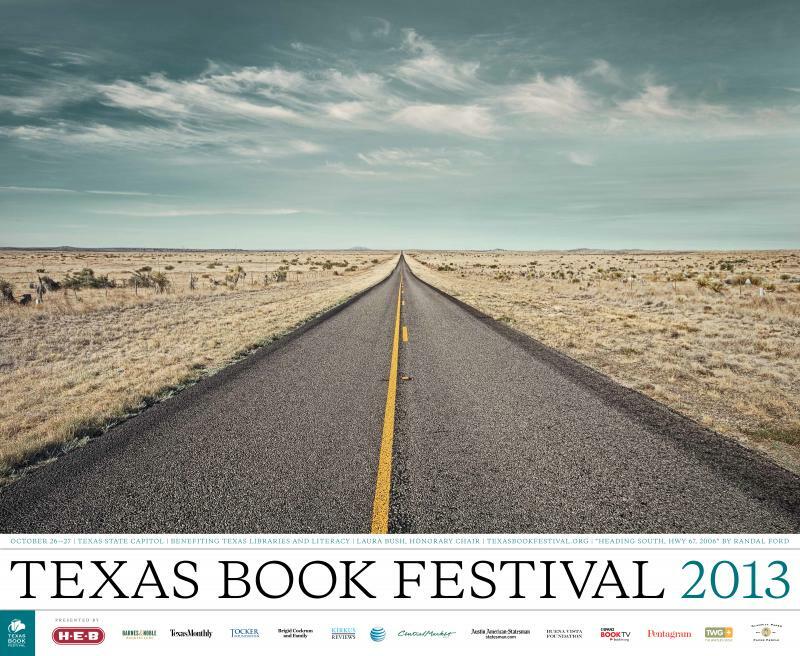 There are a number of exciting events this weekend, including the Texas Book Festival, the Austin Film Festival, a Halloween Children's Concert by the Austin Symphony Orchestra, the Run for the Water 5K and 10-mile race, and the 5th Annual Pittie Pride parade and festival ("pittie" is apparently short for pitbull dogs). While this means that this weekend will be a great opportunity to pack up the family and head out for some quality fun, it also means that thousands of people will be pouring into the city. 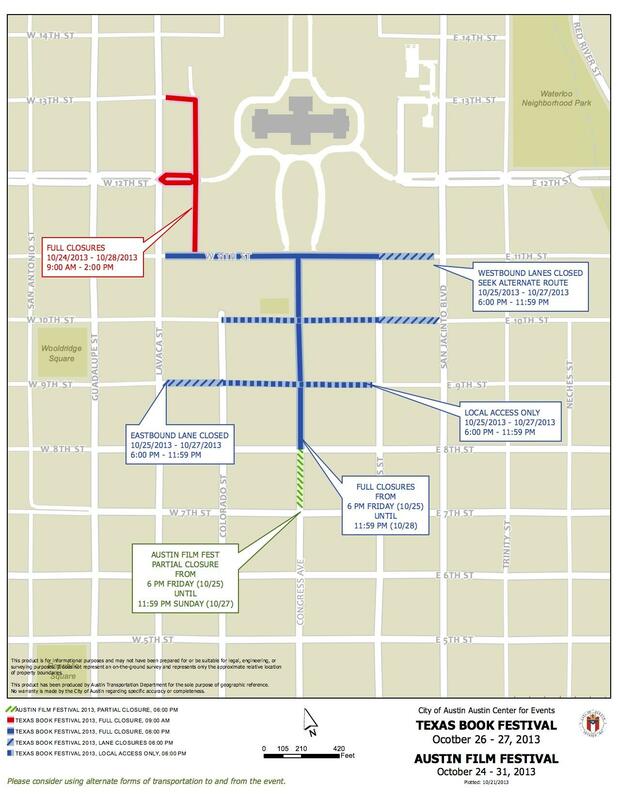 You can expect ample road closures in and around the Capitol and Congress Avenue area. Colorado Street is currently closed between 11th and 13th Streets, and starting tonight Congress Avenue will be closed between Eighth and 11th Streets. 11th Street around the Capitol will also be blocked off through the weekend. Congress Avenue heading south from Fourth Street, and parts of Fourth Street, will be closed early afternoon on Sunday for the Pittie Pride events. The Halloween Austin Symphony Orchestra concert will affect Riverside Drive around the Long Center on Monday and Tuesday evenings. Worried about parking? Be sure to arrive plenty early for your event. The City of Austin is advertising a number of parking locations that will be free to the public on Saturday and Sunday. All closed roads will re-open by 2 p.m. on Monday. 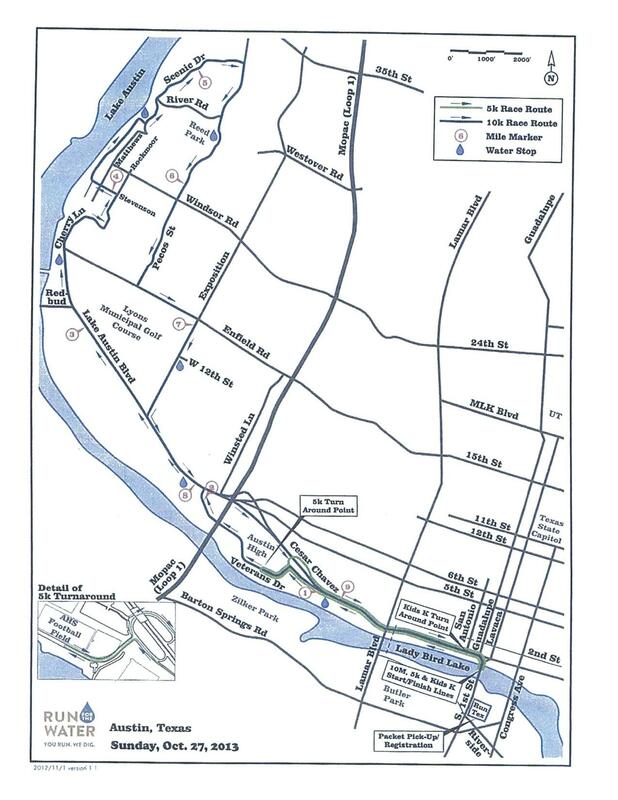 More information on road closures can be found on the City of Austin website. Happy festing! Disclosure: KUT is a media sponsor of the Austin Film Festival. Actors, writers and directors will be making their way to Central Texas over the next week for the Austin Film Festival. 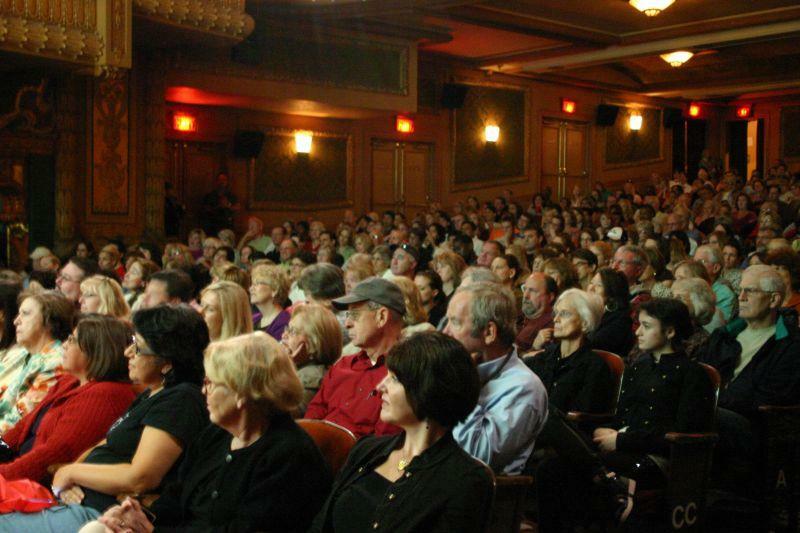 The 20th annual festival will screen more than 180 films and feature more than 80 panels with industry pros. About a dozen staffers work year-round to make it all happen. 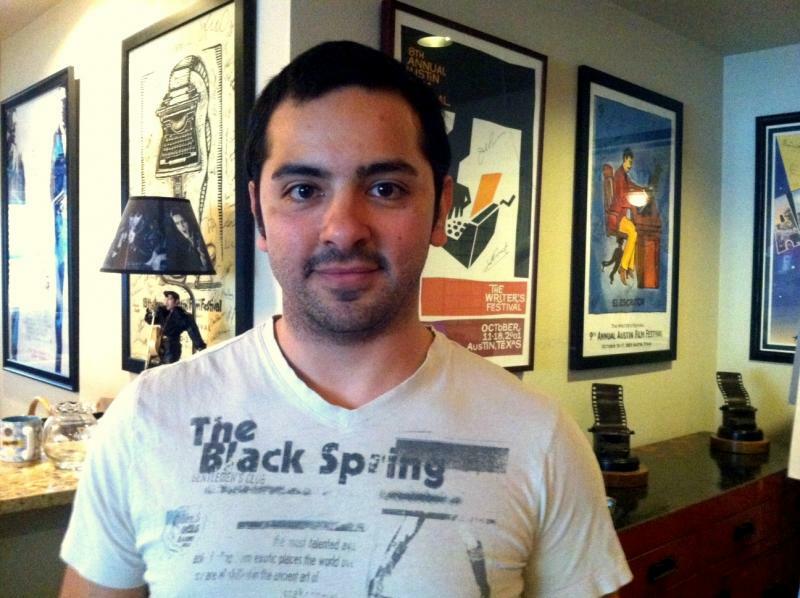 But the Austin Film Festival also relies on hundreds of volunteers. A contingent of those volunteers have been doing this for years – and donate countless hours to the fest. Sara Ricke has been volunteering with the Austin Film Festival for the past seven years. And it’s safe to say, she loves it. The Austin Film Festival will kick off tomorrow tomorrow night. And, while this year's festival will screen some of the year's most talked-about films, such as the Coen Brothers' 'Inside Llewyn Davis,' Steve McQueen's '12 Years a Slave' and the star-studded 'August: Osage County,' the festival had humble beginnings.